If you login with a BrowserStack account, you can test your local work on emulators. Note for Safari on a Mac, you have to use specific ports. Let's say you are either developing or testing a website you are building that saves your location, and you already told it to save some day in the past. Interestingly every browser has its own way to clear location settings. Here's a quick reference of the big 4 Windows browsers (Chrome, IE, Edge, and Firefox). On Chrome: Go to the settings from the hamburger menu. Click Content Settings. On Microsoft Edge: Open the menu labeled with the 3 dots (...), hit Show More, and you will see the dropdown has the Location permissions. 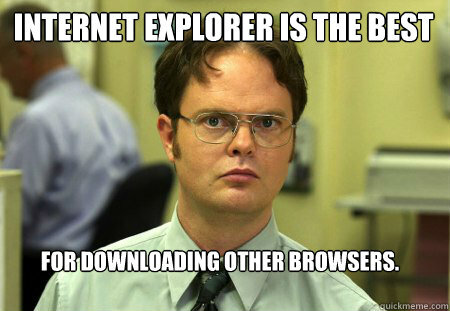 On Internet Explorer: Click the gear and go to Internet Options, then Privacy tab. On Firefox: First right click anywhere inside of the page, then select View Page Info. Then select the tab for Permissions.